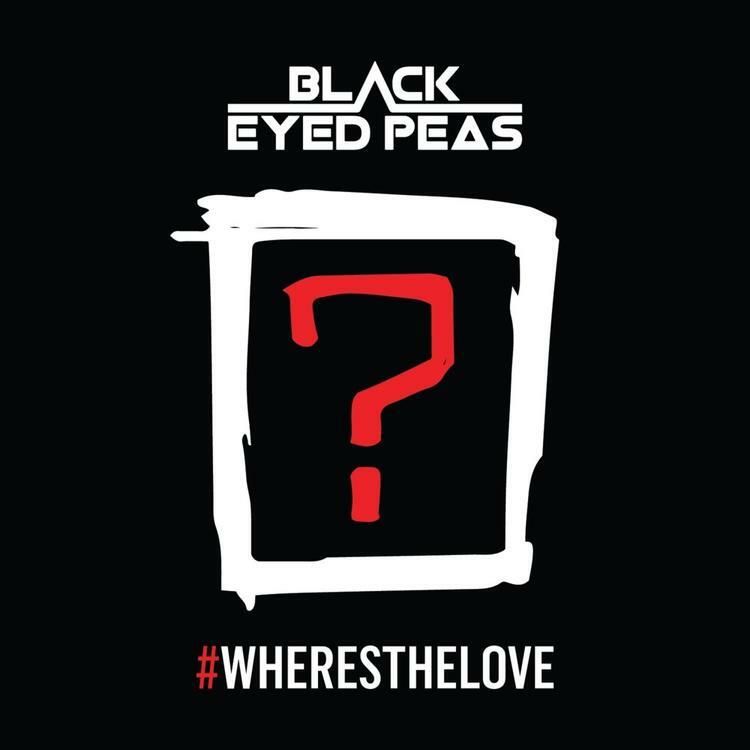 The Black Eyed Peas' 2003 single "Where is the Love?" is one of the most popular songs of the millenium. With humanity still hurting, Will.I.Am and the gang have engineered a remix called "#WHERESTHELOVE" featuring 50+ celebrities, including Quincy Jones, Justin Timberlake, A$AP Rocky, Mary J. Blige, Usher, Diddy, Jamie Foxx, Ty Dolla $ign, DJ Khaled, The Game, Jessie J, Snoop Dogg, Kareem Abdul Jabbar, Randy Jackson, Tori Kelly, Kendall Jenner, Wilmer Valderrama, Omarion, French Montana, Wiz Khalifa, LL Cool J, Vanessa Hudgens, and Jaden Smith. Game gets his own verse, A$AP Rocky and Jaden Smith split another, and Ty Dolla $ign, DJ Khaled, Justin Timberlake, and Usher all make prominent appearances. The rest of the celebs make appearances throughout the music video.